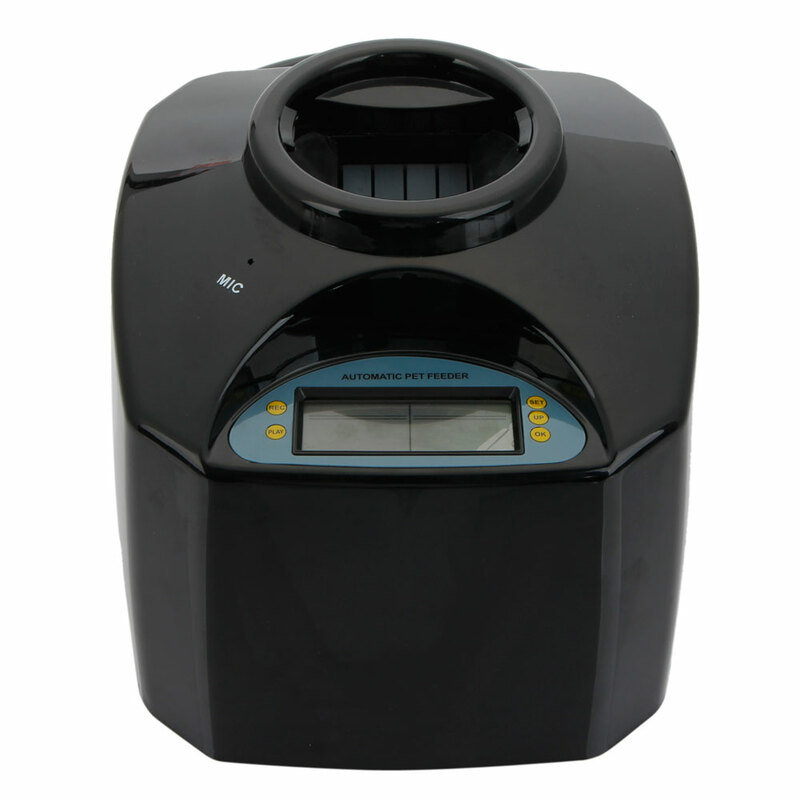 To feed them in time and conveniently, this PF-19 5.5L LCD Screen Intelligent Pet Feeder with Recording & Timing Functions may do you a great favor. 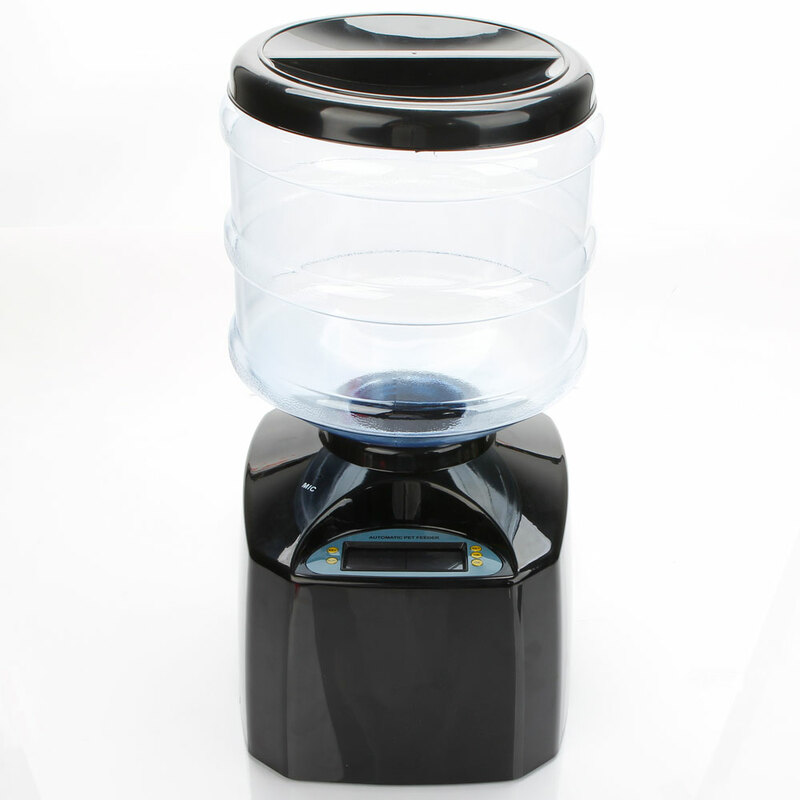 Made with top-grade plastic material, it is lightweight for easy carrying. 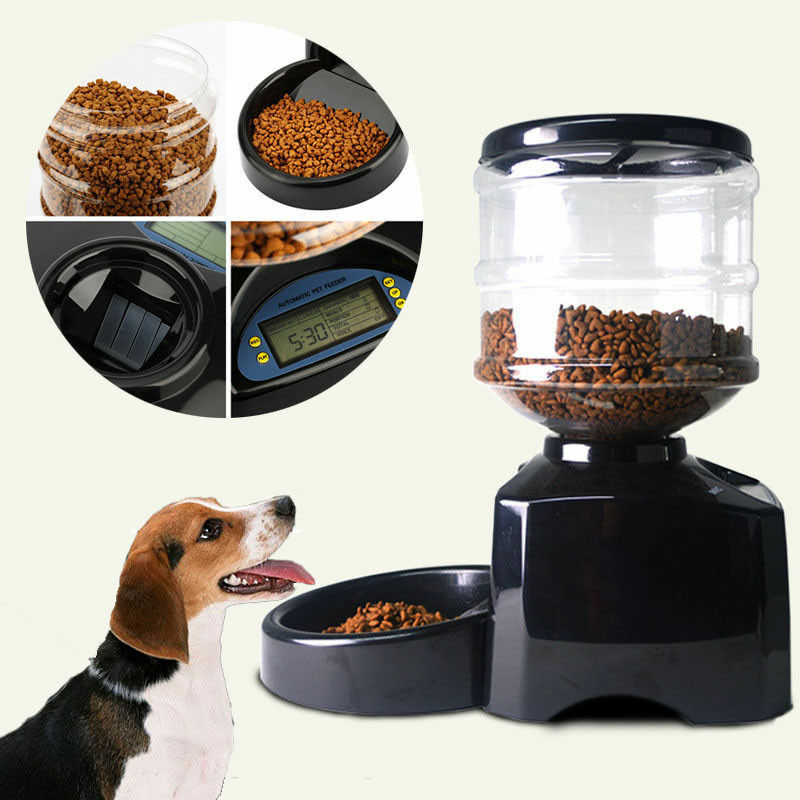 5.5L large capacity could accommodate plentiful food for pets. 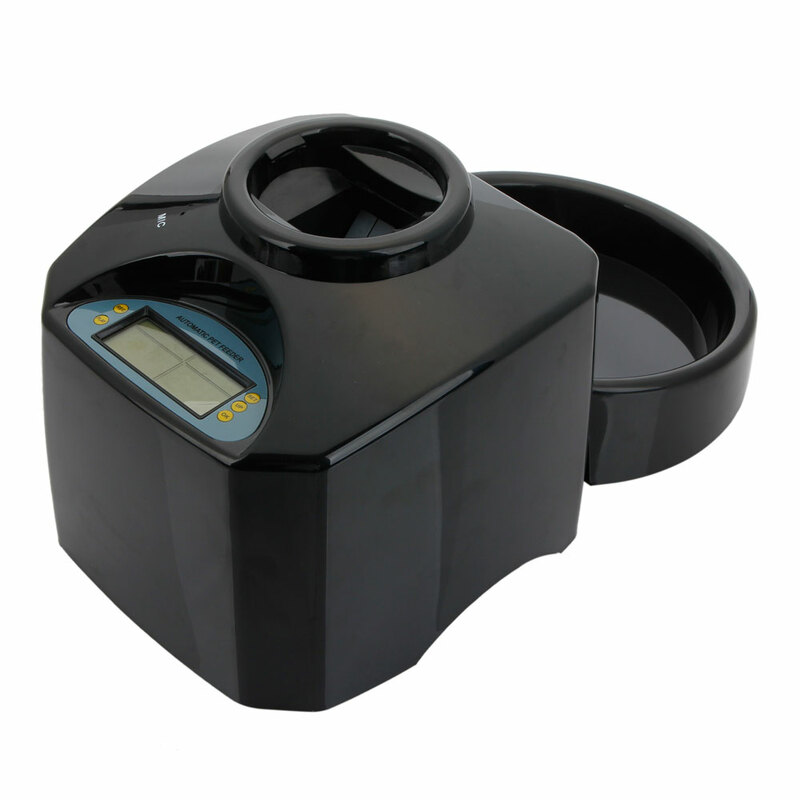 It is also designed with LCD screen for easy reading. 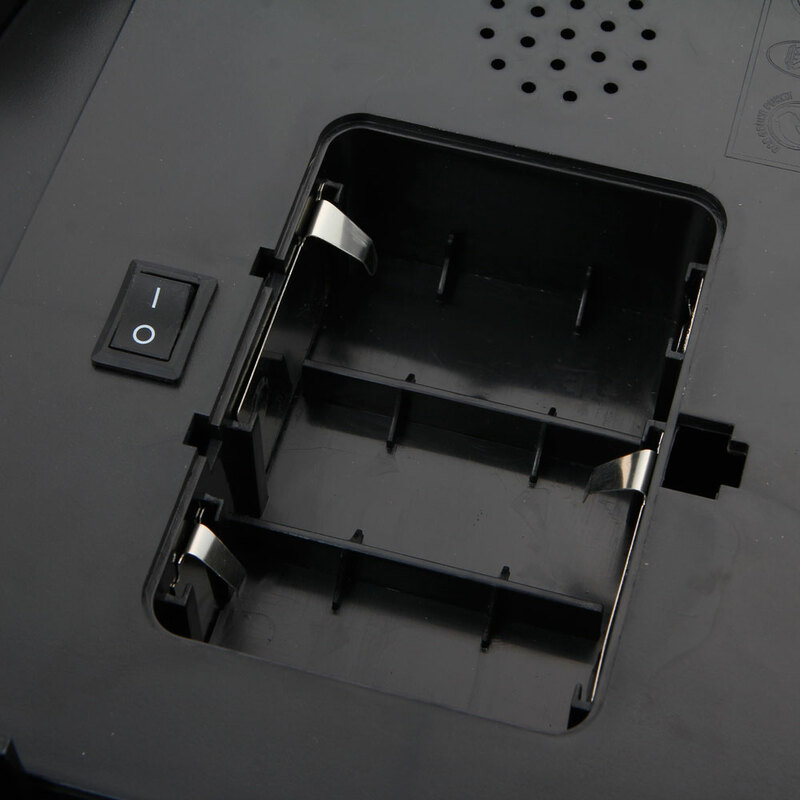 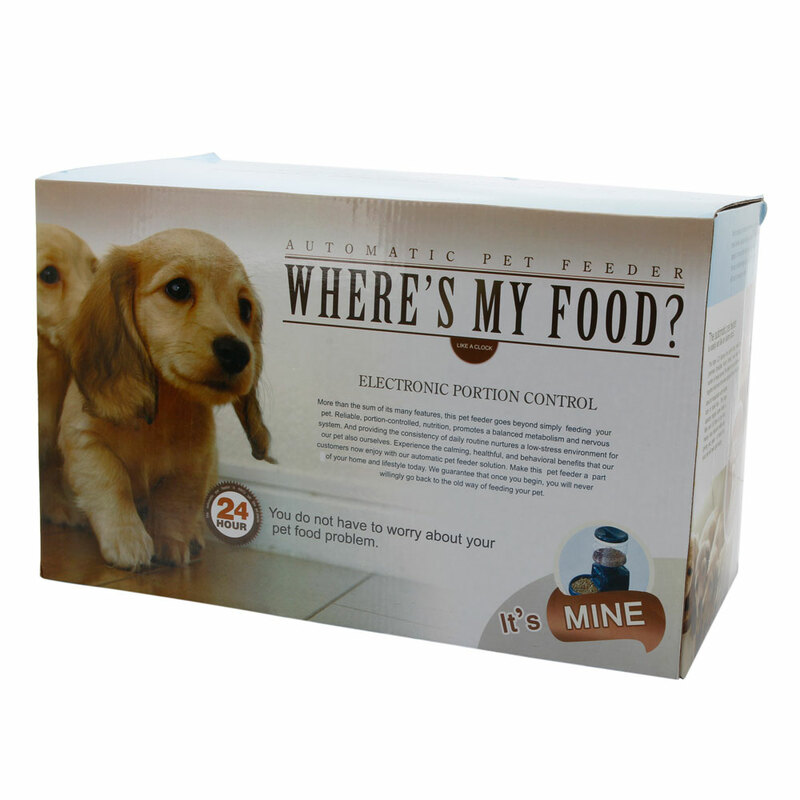 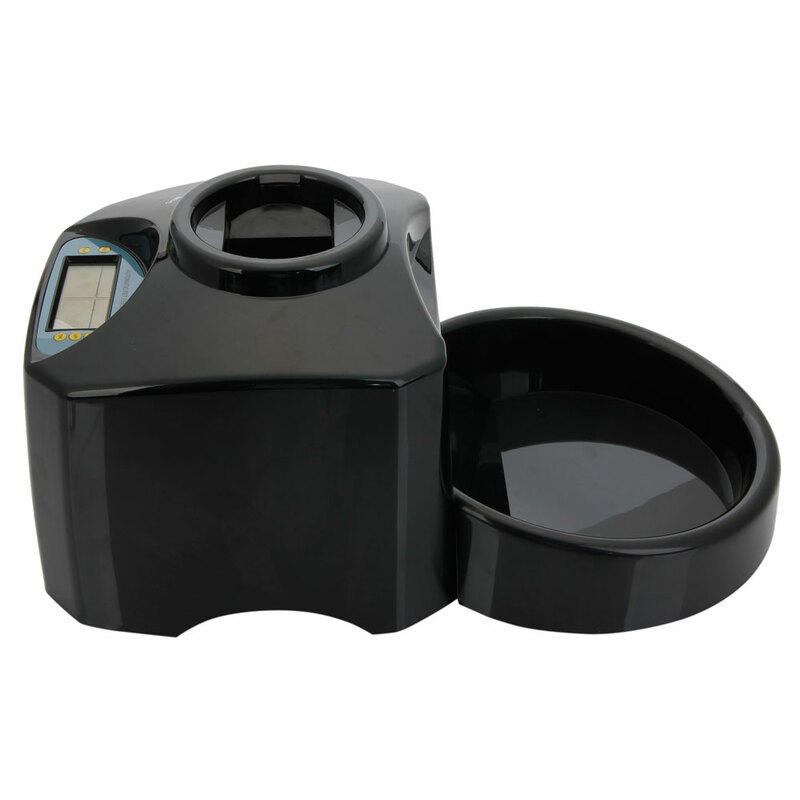 Most of all, this pet feeder is a smart item supporting recording and time functions. 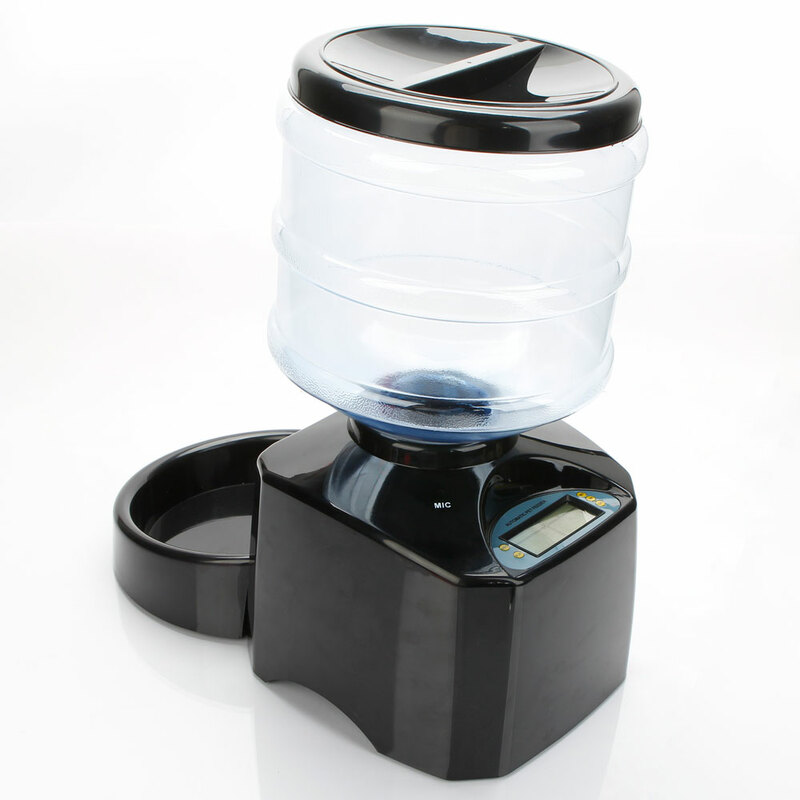 What a practical and useful gadget!